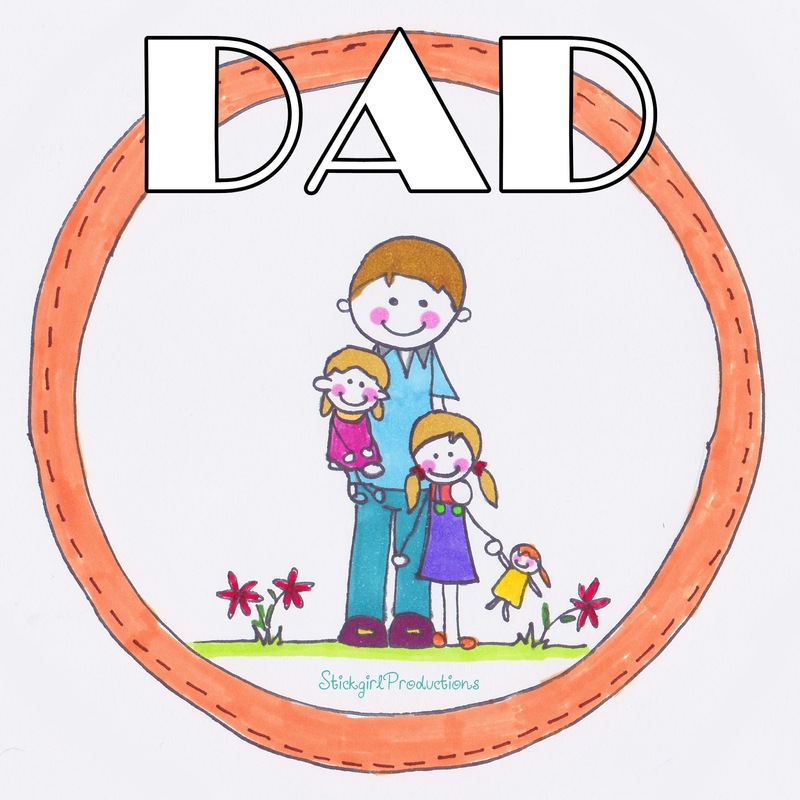 I've been getting many questions whether I have any Father's Day designs or if I'm taking orders since I haven't been busy posting / promoting the occasion. The answer is YES! I am taking orders or have been taking orders for the past 2 weeks already and have been busy completing Father's Day orders. The reason why I am not busy promoting is because Father's Day falls on September for us here in Australia. 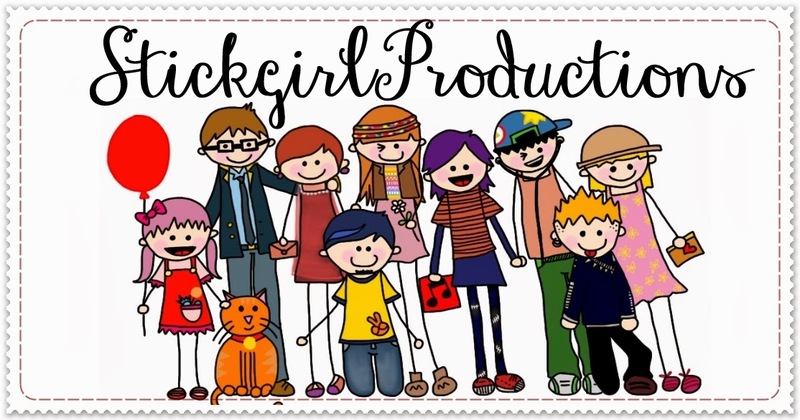 If you are from overseas and Father's Day for you falls on the 16th of June and you'd like to give dad a personalized StickgirlProductions Father's Day card- send me a message or email by Sunday (2/6/2013) so that your card/artwork can reach you on time! Any orders after that risks no being received on time. The design above is one of the many designs I've created for Father's Day and it's on sale (printed as a square card). If you're interested- you know what to do! (message/email).